SiOP’s transformational leadership development training methodology and arch of transformation has been a journey of co-creation over the past seven years. 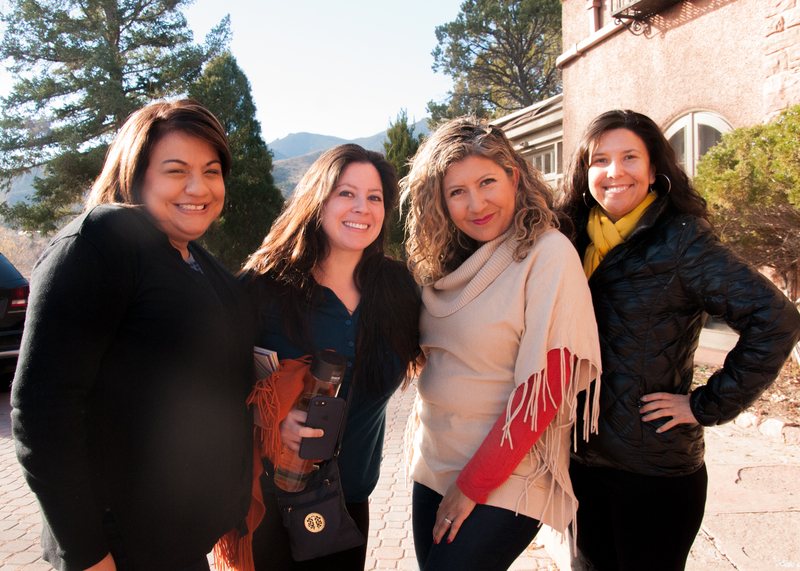 The founding core leadership team brought a range of experiences, tools, practices, cultural/spiritual traditions, healing modalities and much more to the first few retreats, which served as fertile ground to mix, merge and make magic. SiOP’s model centers empowerment, which for us means moving from pathology (what’s wrong and not working) to vision (what we most want to create in the world). Grounded in a shared political analysis of “how we got here,” SiOP taps the potential of visioning to powerfully declare where we are going. From a proactive place of naming what we want, versus fixating on what we’re against, SiOP participants and clients are able to work through trauma and blockages, clarify vision, and build power and practice to realize those visions via strategic action planning. 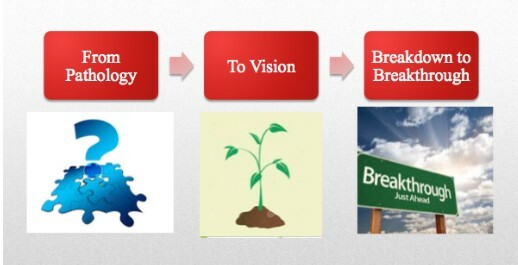 We then support people to embody the change needed to realize their vision and take action. Essentially, we must breakdown and release what is not working and no longer serving us in order to live into a breakthrough vision. 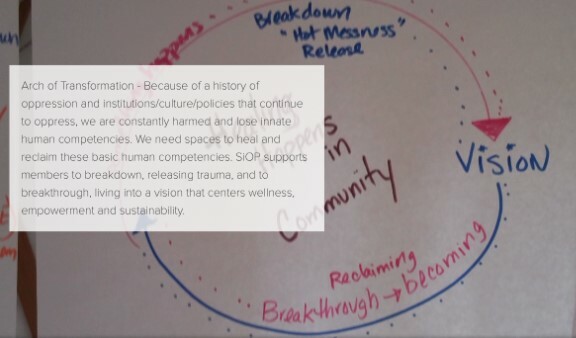 SiOP operates from the understanding that both internalized and systemic oppression are significant barriers to building power and creating lasting change, and we create intentional space and process to release the ways we’ve internalized oppression and our attachment to oppressive systems. We believe that we cannot change systems and the world if we are not embodying the change we envision. Embodiment comes from deep practice that grounds our wisdom in our bodies, minds, and lives. SiOP facilitated processes provide a place where practice begins. We then help participants and clients strengthen these practices through highly customized retreats, workshops, training, coaching, and capacity building services. 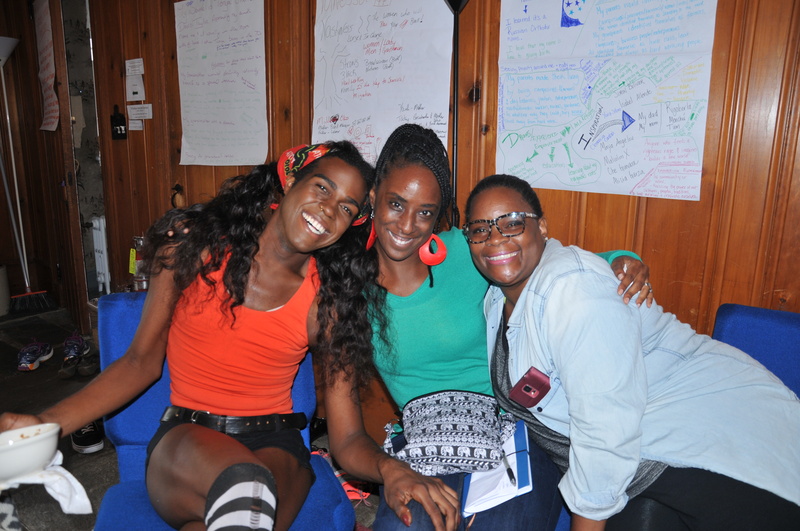 We support our members and clients to strengthen their external work to end structural racism, sexism, classism, homophobia, xenophobia, ableism, and ageism while doing internal work to heal from trauma and internalized oppression themselves. We developed coaching and peer coaching models to support our members. 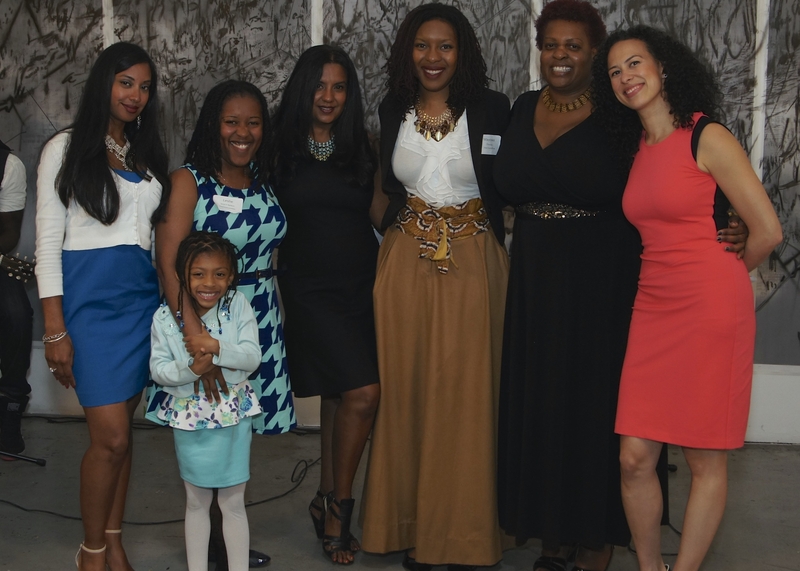 And, we incorporated entrepreneurship in all that we do to ensure self and collective determination as a pathway to financial sustainability for historically marginalized folks. Our commitment to entrepreneurship has allowed us to expand our offerings and shift our fiscal model. We now partner with governmental agencies, organizations and foundations to deliver our transformational leadership development programs and consulting services to their staff, grantees, constituents, etc. Develops competency and mastery in the areas of organizing, advocacy, resource development and communications.